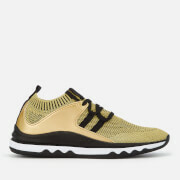 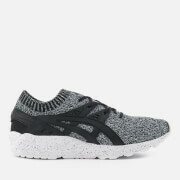 Women’s ‘Gel-Lyte Komachi’ trainers from Asics. 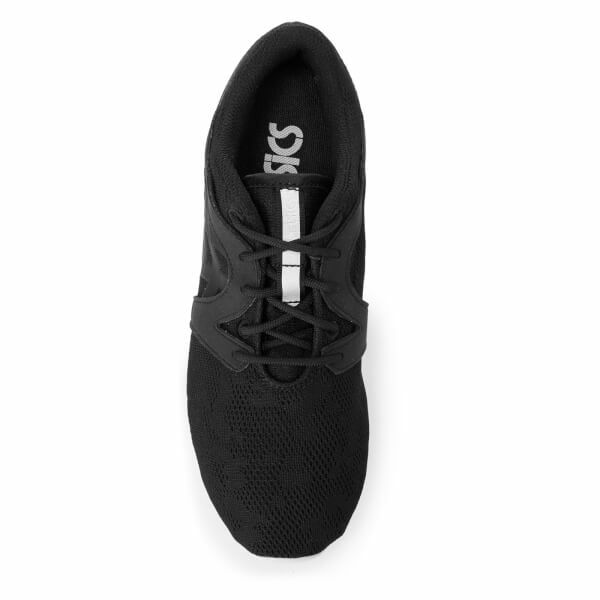 Crafted from breathable mesh, the athletic one-piece upper comprises a rounded toe, lace up front with tonal laces and signature side stripes. 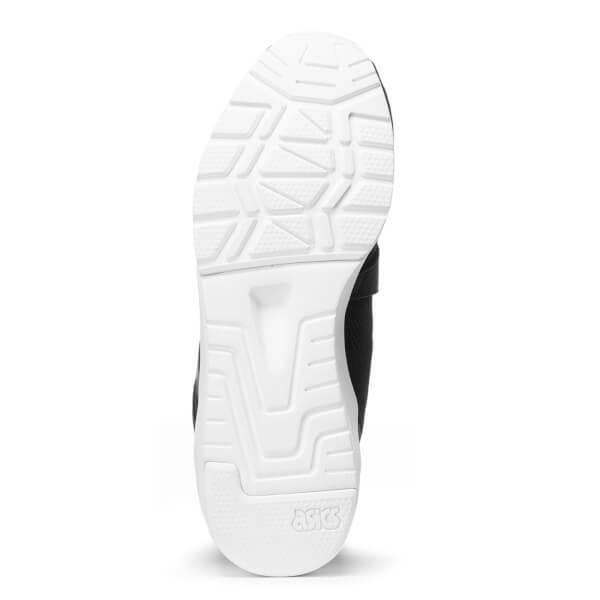 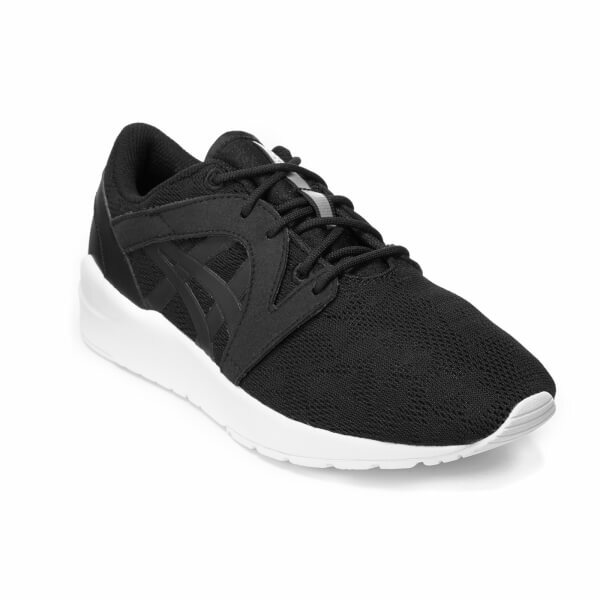 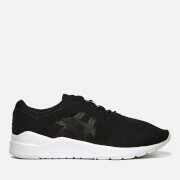 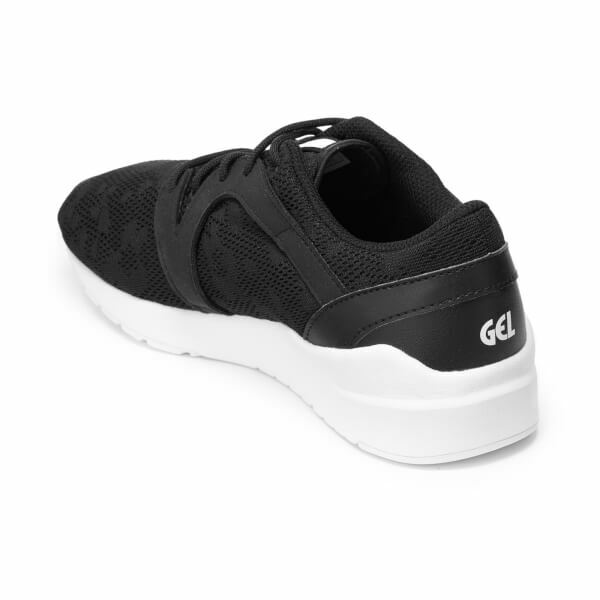 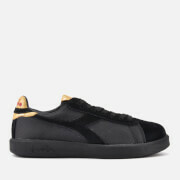 The trainers sit upon a lightweight, white midsole with Alpha Gel to the heel for comfortable wear, and are complete with Asics branding appliquéd to the tongue and ‘Gel’ printed to the reverse.